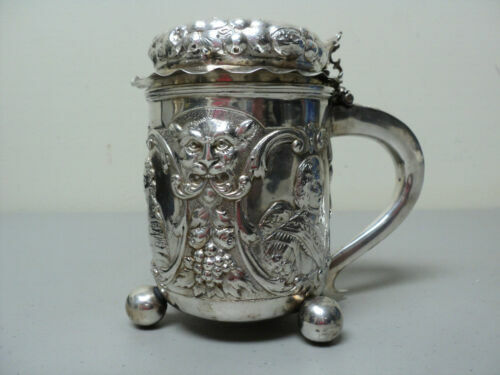 $1000.0 Silver mug (tankard) with a lid. Sweden, CGH (C G Hallberg), 1937. 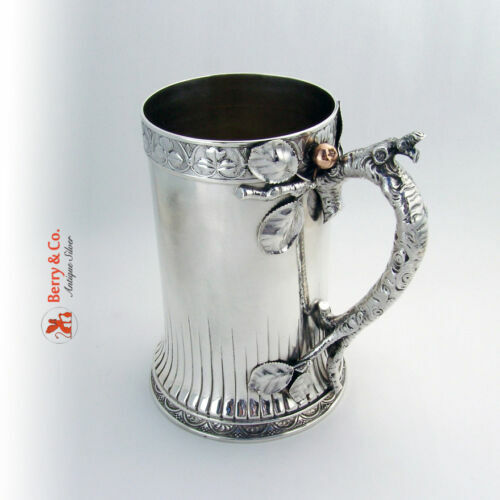 $1400.0 Silver mug (tankard) with a lid. Denmark, Svend Holger Jorgensen. 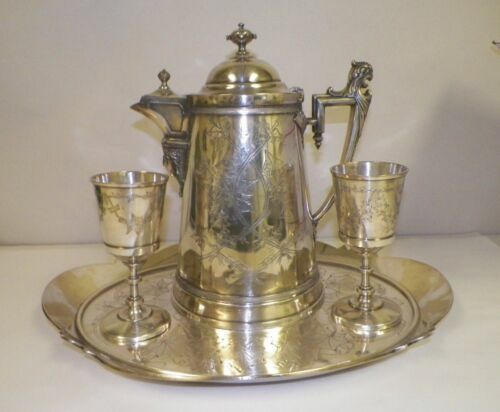 $1200.0 Silver mug (tankard) with a lid with coins. Sweden, Christian Hammer, 1873. 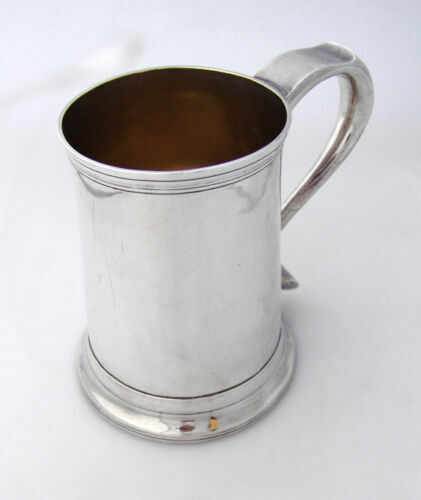 $1200.0 Silver mug (tankard) with a lid. Baroque. 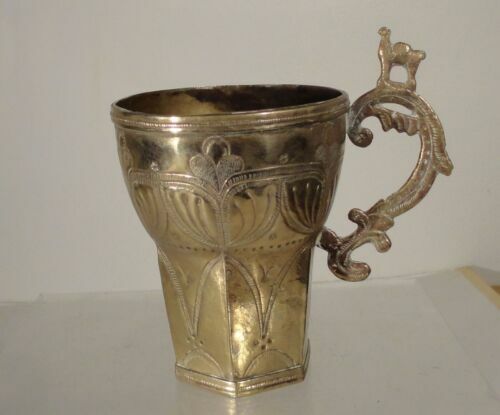 Denmark, mid-20th century. 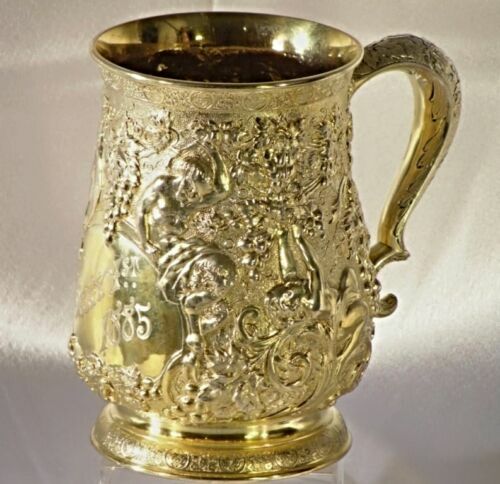 $1100.0 Silver mug (tankard). Sweden, K. Anderson, 1902. 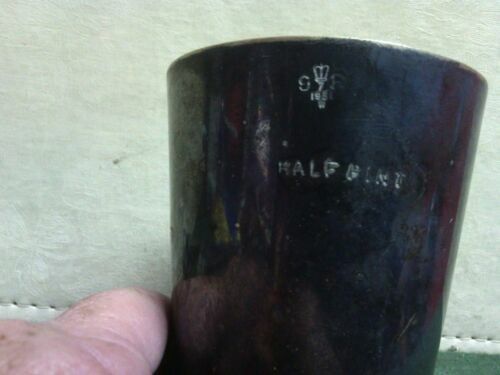 $100.0 Vintafe 1931 Gaskell & Chambers Silver Half Pint tankard. Stamped 1931.